Perhaps I should lighten the mood a little around here (before I get clobbered)? Our mission is to recall Anglicanism to its heritage, to heal divisions caused by departures from the Faith, and to build a vibrant church for the future based on powerful local leadership. The Church seeks to uphold the Catholic Faith, Apostolic Order, Orthodox Worship and Evangelical Witness of the Anglican tradition within the One, Holy, Catholic and Apostolic Church of Jesus Christ. The Communion holds Holy Scripture and the ancient Creeds of the Undivided Church as authentic and authoritative, and worships according to the traditional Liturgies of the Church. Along with the Eastern Orthodox and Roman Catholic Churches, it is considered one of the three branches of the universal Catholic Church. I shared my thoughts on the above position yesterday in: An Ecclesiological Reflection: The Emerging Traditional Anglican Communion. To it I would add that καθολικός in the context of Christian ecclesiology would apply (as understood in the Nicene-Constantinopolitan creed) to Catholicism and Orthodoxy, the so-called “two lungs” image, depending of course on your criterion for what constitutes the original Church. With the inception of the apostolic constitution, Anglicanorum Coetibus (reaching out to the Anglican world), and the Traditional Anglican Communion’s original interest in walking a path of Christian unity (communion), followed by last week’s rejection (‘decline the invitation’) of the offer extended, the TAC would now be hard-pressed to lay any claim to a part in the One, Holy, Catholic and Apostolic Church of Jesus Christ, beyond mere lip service. She is moving in the opposite direction, and that of own choice. Any theologian would be able to point this out. All things said, do feel free check out the website here. 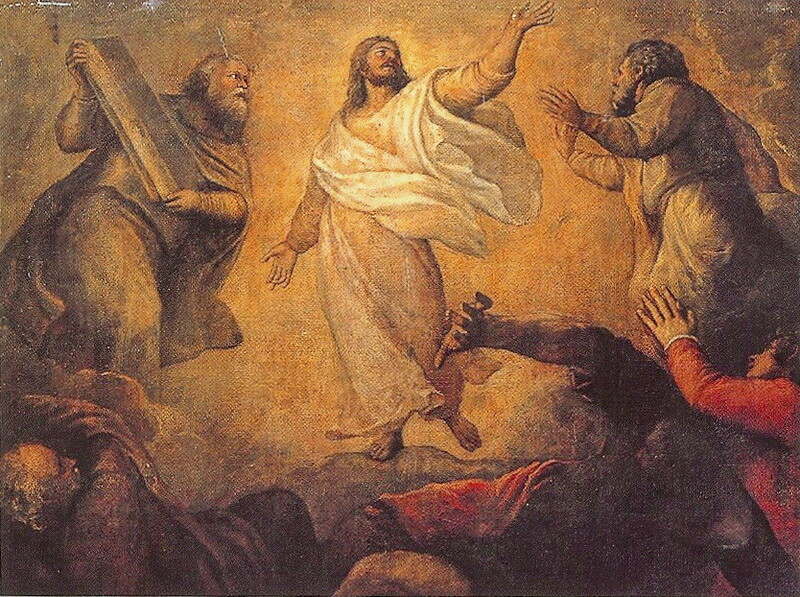 O God, who on the holy mount didst reveal to chosen witnesses thy well-beloved Son wonderfully transfigured: Mercifully grant unto us such a vision of his divine majesty, that we, being purified and strengthened by thy grace, may be transformed into his likeness from glory to glory; through the same thy Son Jesus Christ our Lord. Amen.